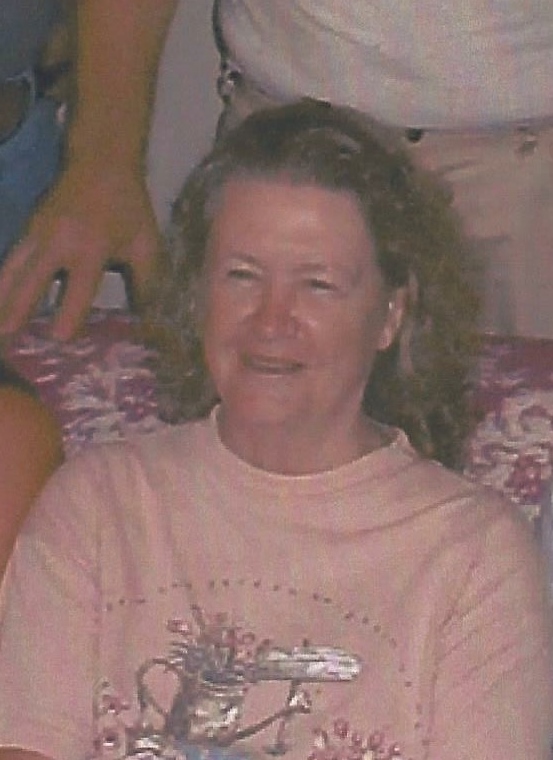 Frances Elizabeth Bell, 82 of Middleburg, FL passed away Sunday, April 7, 2019. Mrs. Bell was born in Jacksonville, Florida and moved to Middleburg in 1968. She enjoyed the Smokey Mountains and staying at the cabin, working with plants and spending time in her garden. Frances was a homemaker and the spiritual leader of her home. She will be dearly missed by family and friends. Mrs. Bell is survived by her husband of 63 years, Leonard R. Bell, sons, Clifton Bell and Marvin (Connie) Bell, daughters, Ann Garcia and Peggy (Donald) Brown, several grandchildren and great grandchildren. Funeral Services will be held 11:00 AM Monday April 15, 2019 in the Chapel of Russell Haven of Rest with burial in Riverside Memorial Park. Visitation with family will be from 5-7:00 PM Sunday, April 14, 2019.